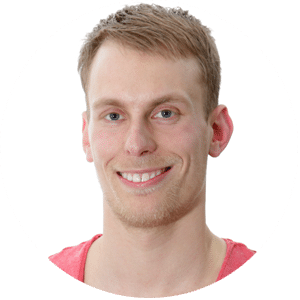 Master eCommerce with two days of talks, workshops and networking! Um, yes please! On April 6, 2016 there will be an epic gathering of online store owners, WordPress Developers and eCommerce experts in Austin, Texas. 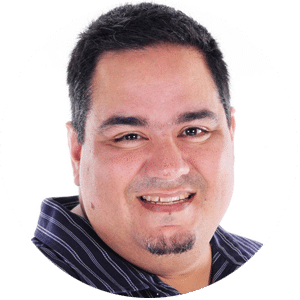 Two full days of people learning to master the art of online commerce for those using the most popular eCommerce plugin for WordPress, WooCommerce. This conference will bring together some of the best minds in both WordPress and digital commerce. And by some fluke of luck, I managed to make the roster. tl;dr Go to this conference and grab a discount on me. If you’re still not sure about the conference, just keep reading. 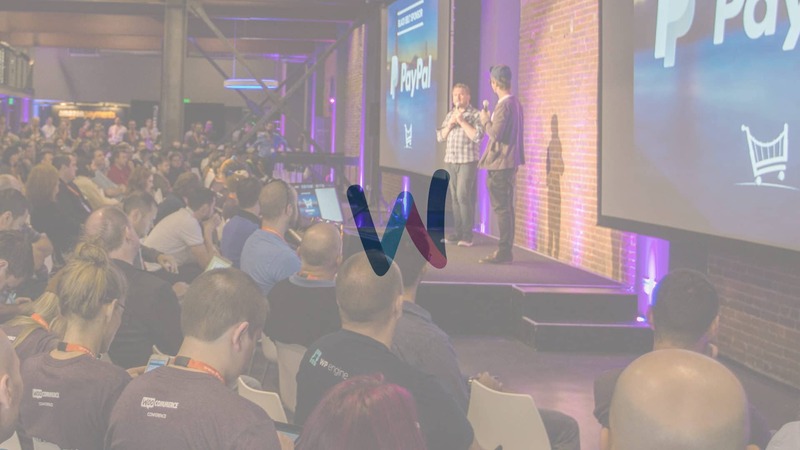 For those of you who want to know a little more, this post will tell you everything you need to know about #WooConf. Only the best of the best in the world of WordPress and eCommerce will be there. I’m absolutely humbled to be listed among them. Some of the people I’m most looking forward to are below. Well, of course, right? What WordPress site owner doesn’t want to meet the guy responsible for building such an amazing platform? I’ve never had the chance to see Matt in person and am really hoping to meet him at some point during the event. Throughout the years I’ve seen Chris’ work just get better and better when I didn’t know it was possible to get better. He’s been an inspiration to me and can’t wait to hear what he has to say at the conference. If you haven’t read anything from his blog yet, go there now. You’ll learn something! I’ve never heard of or met Lukas before, but the fact that he wears a red v-neck t-shirt in his headshot means he must be a pretty cool guy. Now, my wife did point out that he could be wearing a scoop-neck t-shirt, but all the same— he looks okay in my book. 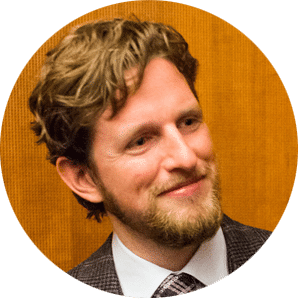 As I sat here going through the speakers at the conference I just discovered that one of my favorite designers of all time is going to be there as well. I literally had a school girl moment. Wait… wait… WAIT… @chase_reeves you're going to be at #wooconf too?! Can we meet?! Please!? Chase is like the Robin Williams of designer/entrepreneurs. And I couldn’t be more excited to meet him. 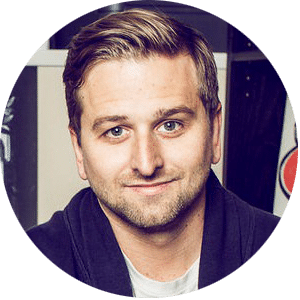 Chase is also the founder of the best entrepreneurial learning and support system on the internet— Fizzle. They also happen to have the most entertaining yet highly educational podcast ever created. And that’s only a taste of Day 1. Woo doggy! The event, as I said previously, is in Austin, Texas at Austin City Limits Live. I’ve never been to Austin before, and am really looking forward to it. If you are in the area, or have any connections in the area, do let me know! As a speaker, I’ve been granted a special discount code for my audience— that’s you! When you go to purchase a ticket simply use the code WOOCONFDUSTIN at checkout to get $100 off your ticket. No limits to how many tickets you buy— so take advantage now before Feb 29 when ticket prices go up. Whenever I go to conferences, I always try my best to capture as much of it as I can and blog about it. This conference, I’ll be taking notes like crazy since the subject matter is highly relevant to our team at Warfare Plugins. And as always, I’ll be blogging my key takeaways from every session I’m able to attend. So if you haven’t yet, do subscribe to my Insiders list and make sure you not only don’t miss a post, but so that you can also get access to any/all exclusives that only my Insiders get. Will you be at WooConf this year? Let me know in the comments below. I might make the trip next year. Too short of notice for me. Let me know how it goes and maybe next year Ill be able to make it! Fair enough Darren! Fingers crossed for next year!